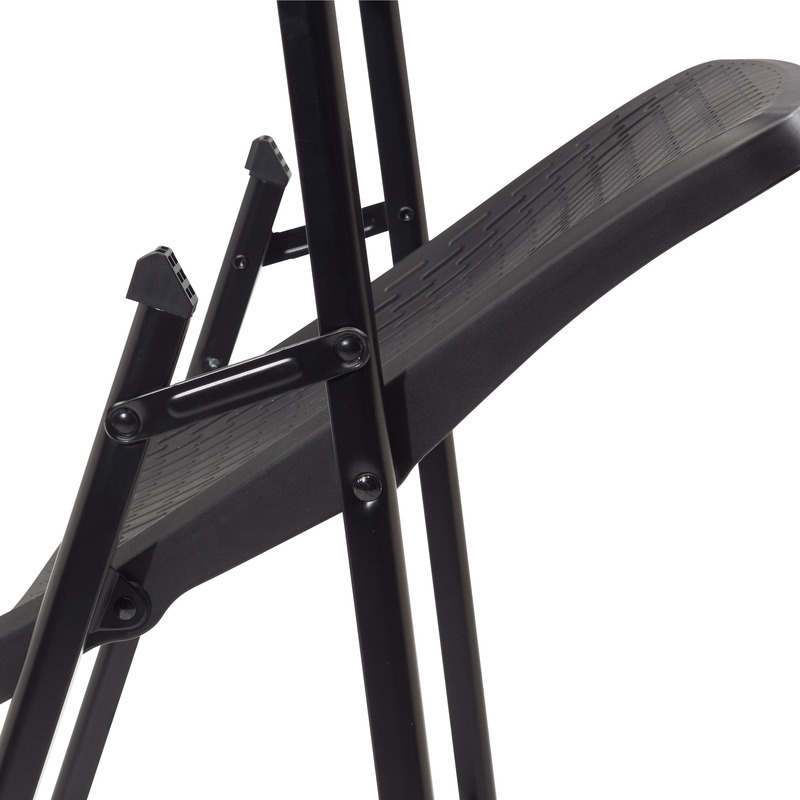 Distinct AirFlex design, using air technology, contours to each individual making for the perfect balance of comfort and strength. 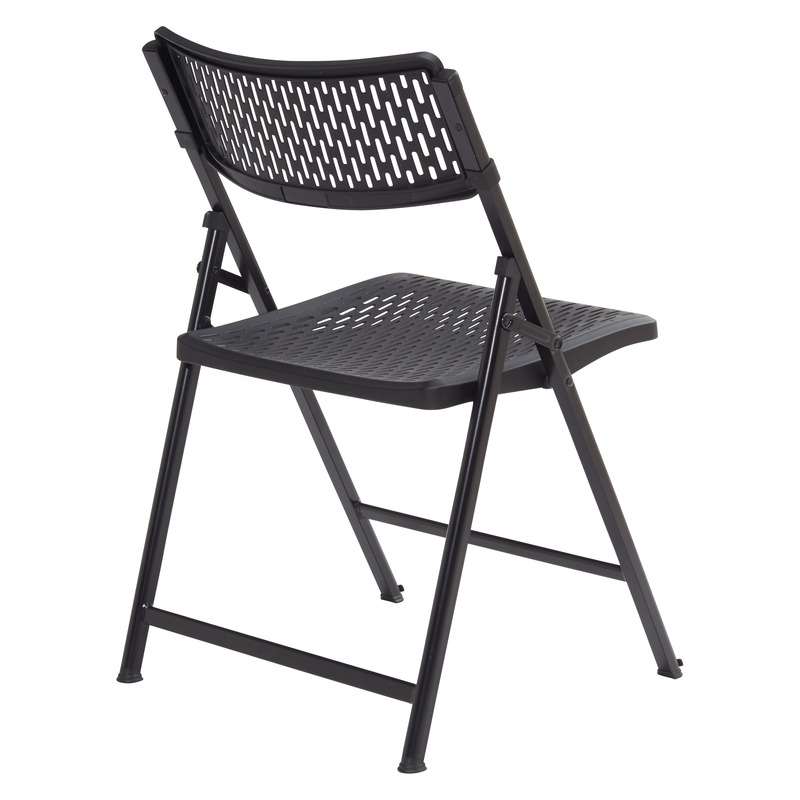 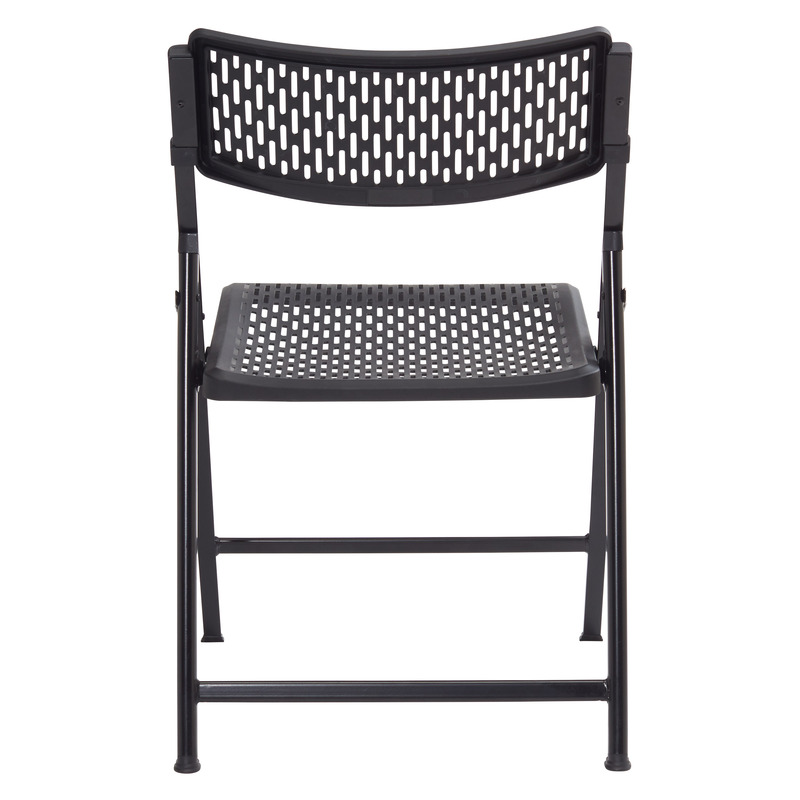 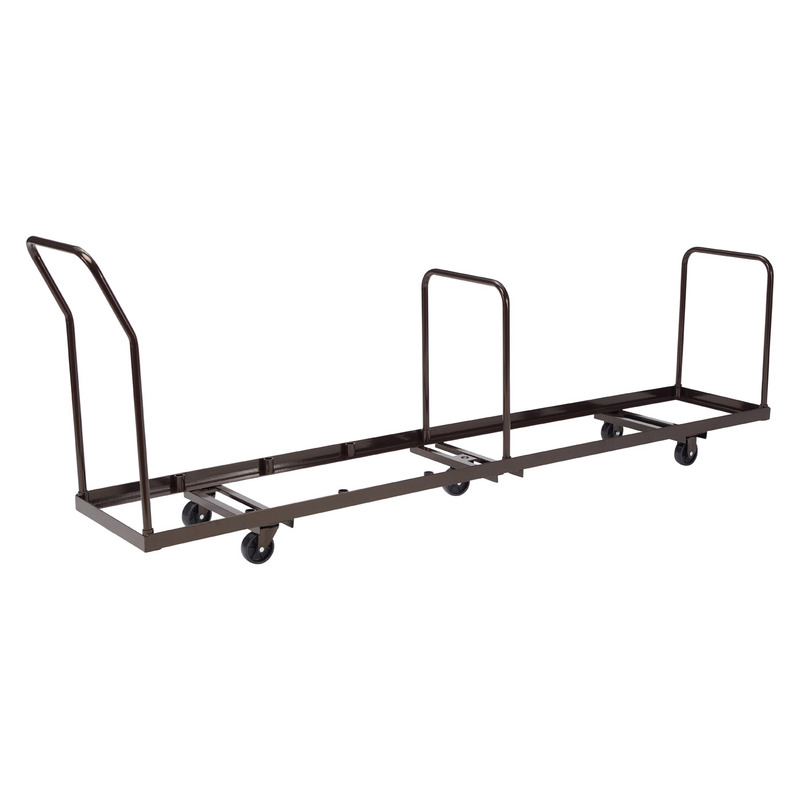 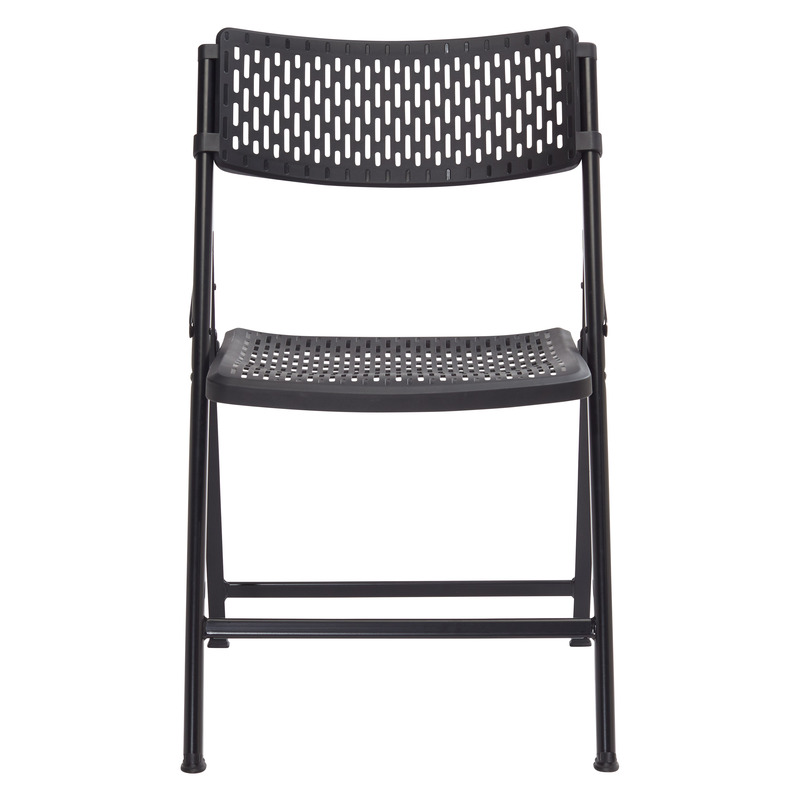 Built on an 18 gauge steel frame with 11 gauge seat braces along with ultra-durable industrial grade 3.8mm polypropylene seat and back allows for a 1000 lbs. 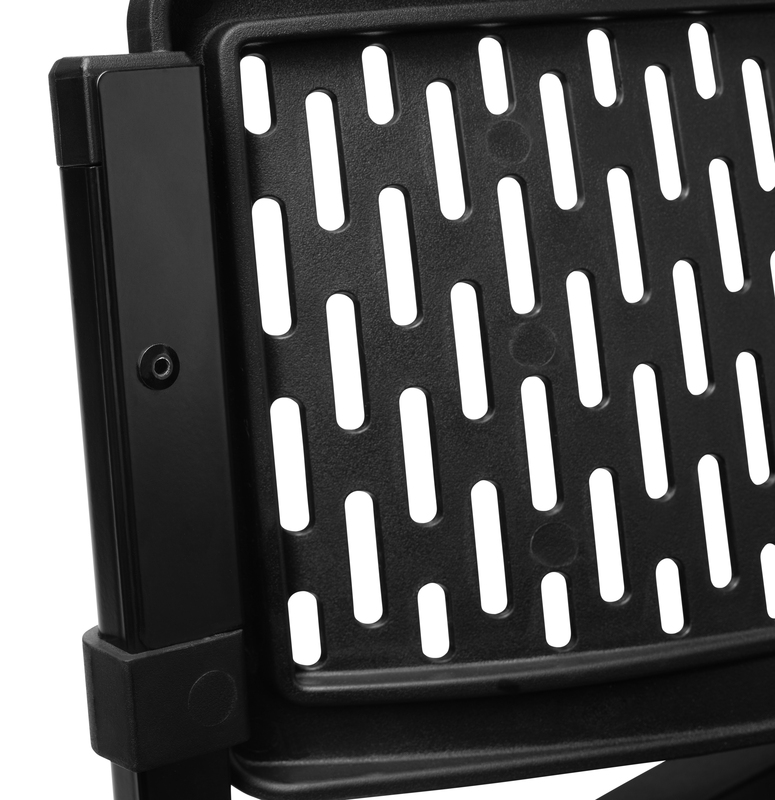 weight capacity making the Airflex virtually indestructible. 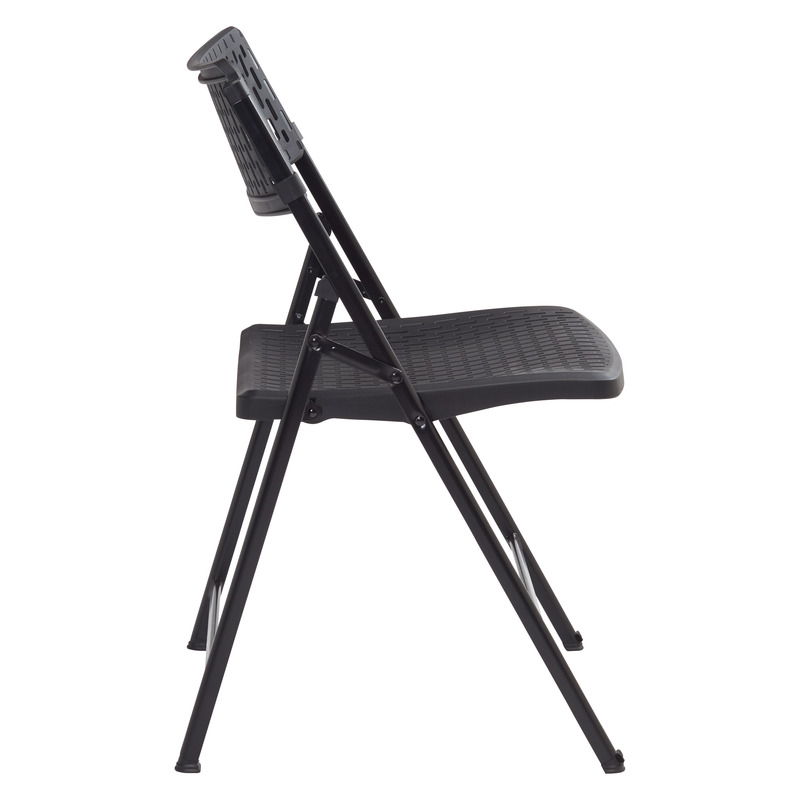 Oversized 18” seat pan and ventilated design provides extreme comfort for all day use. 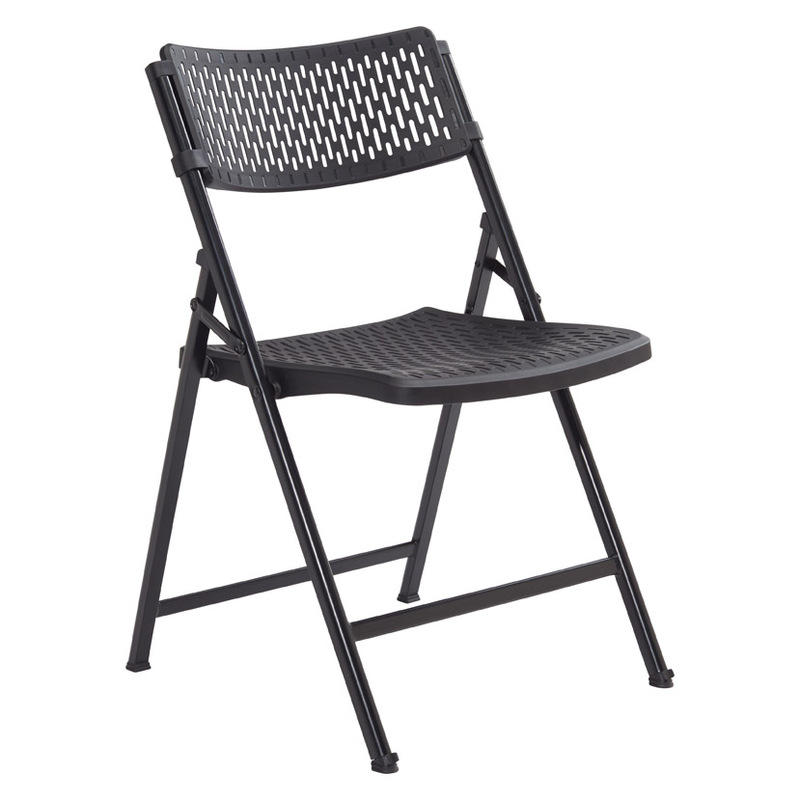 It’s the ideal chair for any indoor or outdoor event. 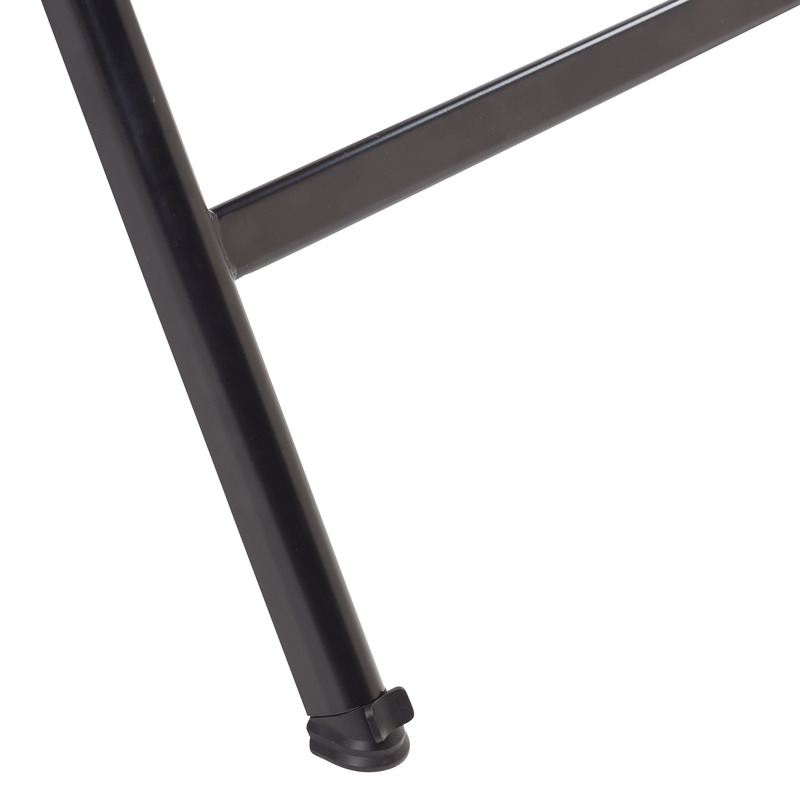 Glides & leg plugs allow for stacking & nesting. 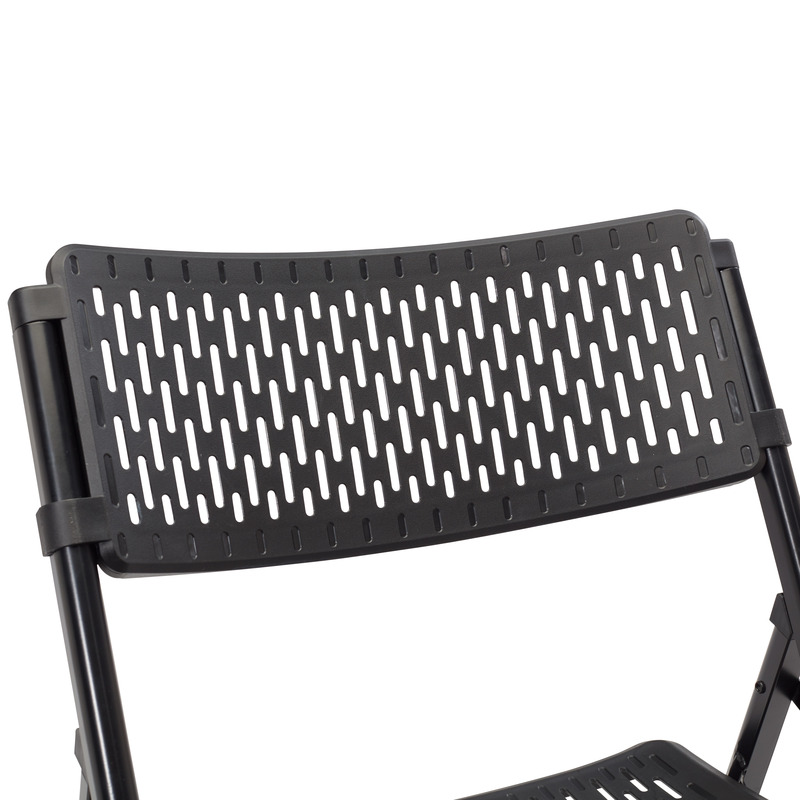 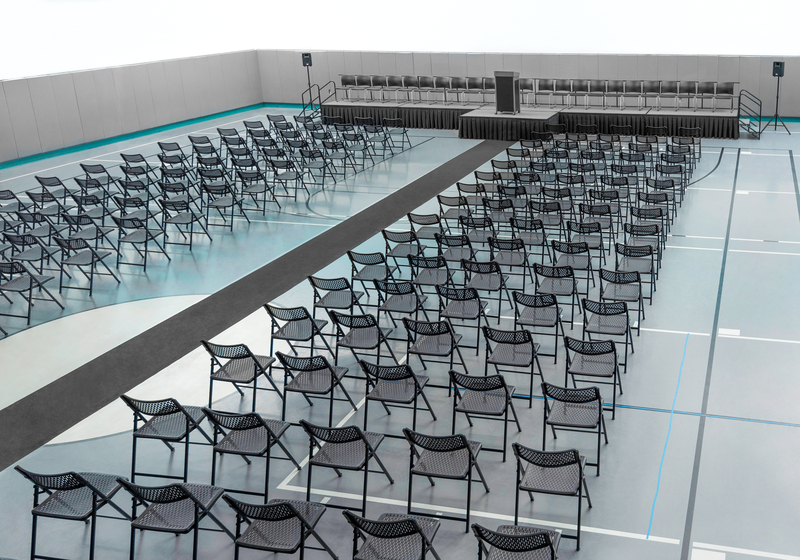 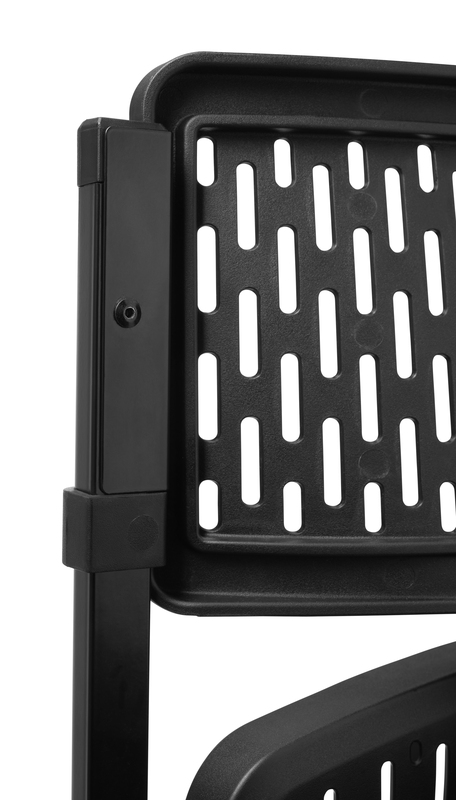 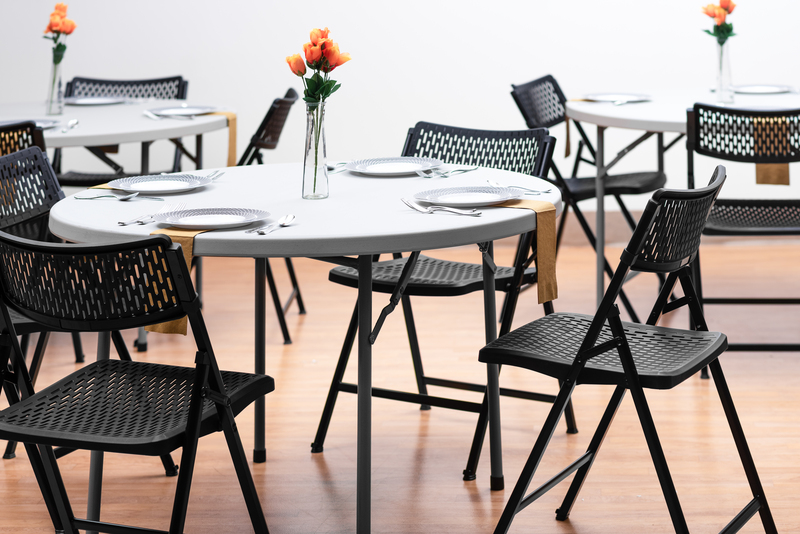 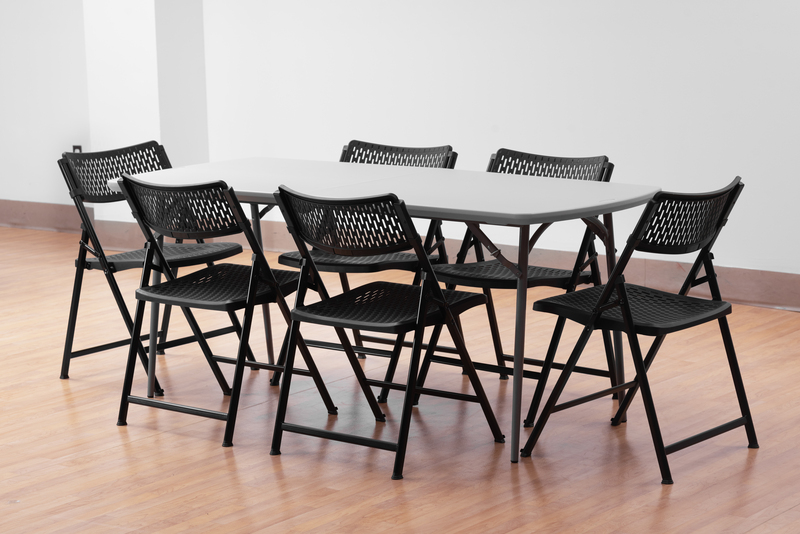 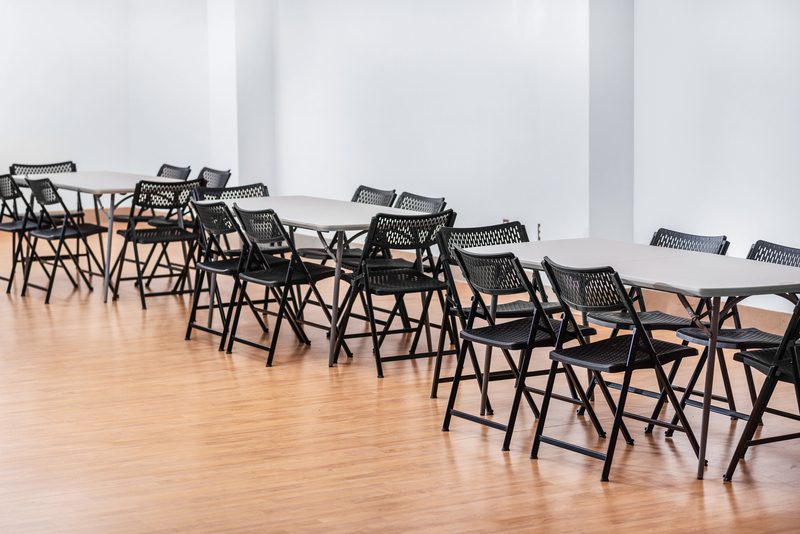 Airflex….. bringing comfort back to folding chairs.